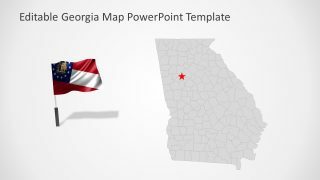 The Georgia State PowerPoint Map Template presents the geographical details for one of the US states. 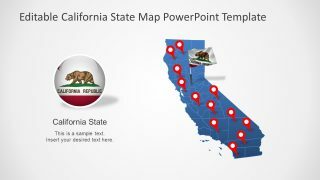 It is a collection of 7 incredible slides containing editable PowerPoint maps. 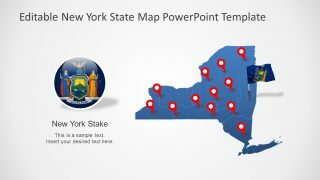 The template is suitable for both business and casual presentations for delivering topics with geographical maps. 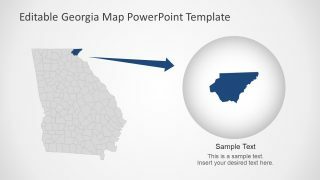 PowerPoint of Georgia map is comprised of editable shapes as counties in the state. 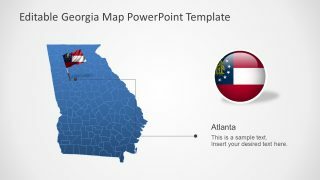 The state of Georgia is the southeastern part of USA. This state is known for its historical background and architecture. The outline map template, however, is the clean layout to present multiple topics. For instance, discussing the potential customers for business in different states of Georgia. 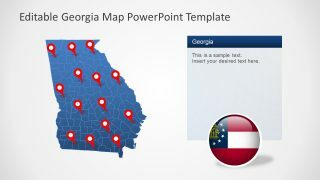 Likewise, the educational PowerPoint, showing the geographical division of Georgia into counties for the pupils. Similarly, the universities can use these maps in their introductory presentation to attract more students. 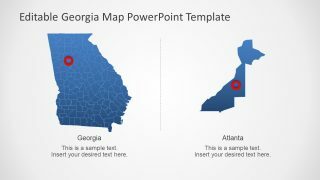 The Georgia State PowerPoint Map Template contains high-quality flat vector graphics. The customization of these shapes does not affect the resolution of graphics. 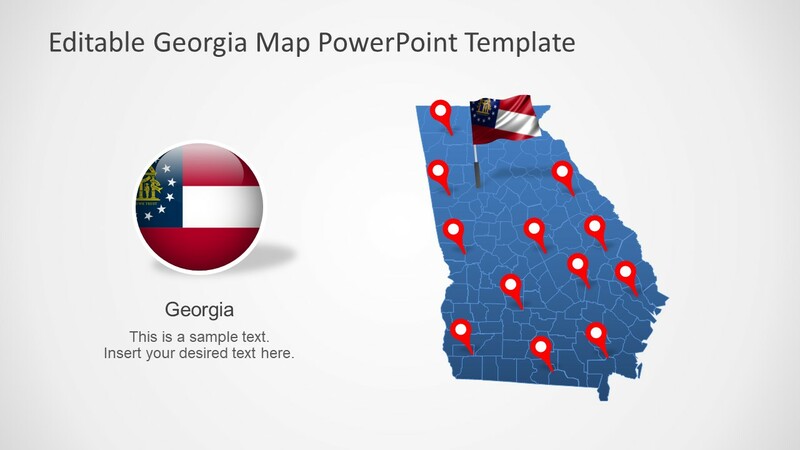 The map template of PowerPoint contains clipart location pointer icons and two flag designs of Georgia state. The users can display the sales territories of business and office locations using these GPS location markers. Further, the traveling agencies and professionals in the tourism industry can make an outstanding tour guide with the editable map. For instance, while showing the beaches, highlight the counties of tourist attractions like Savannah, Georgia Aquarium, and botanic gardens. 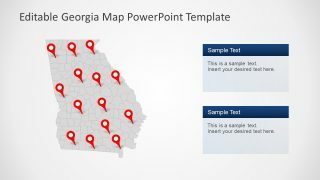 The PowerPoint map template of Georgia State is a fully editable set of 7 slides. Each slide contains a distinct layout design of the map. For instance, the blue and gray editable counties with outline creating an image of the entire state. There are three slides with text placeholders on the right side to insert useful textual content. 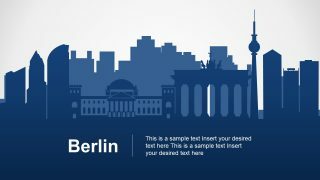 Moreover, the template also provides flag clipart as a pointer on editable PowerPoint maps. The users can also change shape colors out of 159 counties in the state of Georgia map to highlight them. 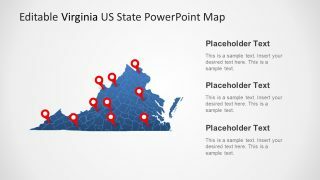 SlideModel.com has an outstanding editable US map PowerPoint to complement this template.